At GreenBlue, we know conferences. We’ve presented at dozens of them. Attended countless. We’ve produced over twenty of our own. All this experience has led to one major conclusion: the conference experience is far from perfected. There’s room for improvement. That’s why we’re excited about SPC Advance. SPC Advance is our answer to the mundane conference experience. Ever been to a conference where your attention span is spent after the keynote speaker? Seen folks pretending to pay attention while checking email on their tablet? Or the folks that actually catch a nap during the presentations? It’s not rocket science – the average attention span of an adult is 30 minutes. In the words of Benjamin Franklin, “tell me and I forget. Teach me and I remember. 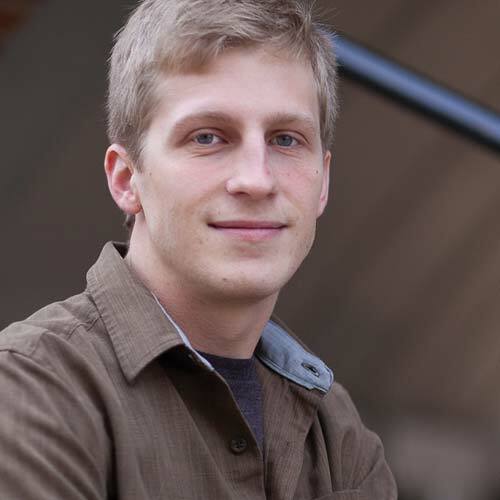 Involve me and I learn.” SPC Advance has been specifically designed to keep attendees involved. We’ve found ways to pack an amazing amount of interaction into three days. SPC Advance kicks off with boots-on-the-ground tours of waste recovery operations and facilities of leading sustainable businesses, so that you don’t have to sit and be told what’s going on – you get to experience it. After that? Workshops. Generously sized networking lunches and breaks. The average length of presentations? 20 minutes. And to bring it all home, SPC Advance follows two days of tours, workshops, presentations, and activities with meaningful working sessions, allowing attendees to react and interact with each other to find tactical ways to put ideas and learnings into action. SPC Advance also presents an element that seems to be unjustly frowned upon by some events: fun. We think it’s okay to have fun at a packaging conference. That’s why we’ve added organized group exercise opportunities, from yoga to a jog through Minneapolis’s scenic parks. Got a bit of self confidence? Join Anne Bedarf for a hula hoop dancing workshop during the welcome reception. Need liquid courage? Attend the pub crawl and experience the local libations from some of the Twin Cities’ renowned microbreweries. We know that conferences shouldn’t be about sitting in a chair and being talked at. They should be about making meaningful connections, re-energizing your passion for sustainability, and leaving with memorable ideas that translate to actionable outcomes. 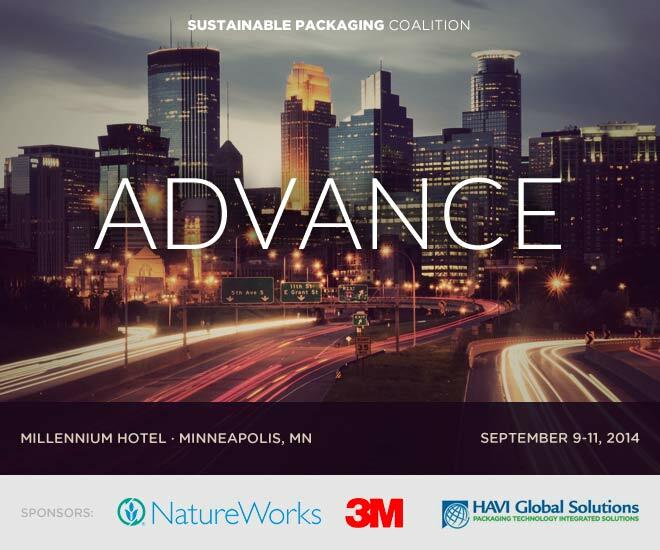 So check out the schedule, and come join us at the Millennium Hotel in downtown Minneapolis for SPC Advance, September 9-11 2014. We promise you won’t be disappointed.